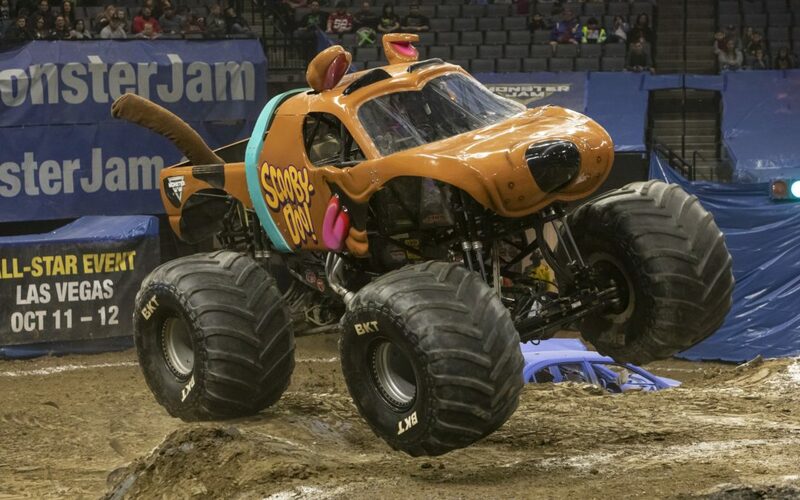 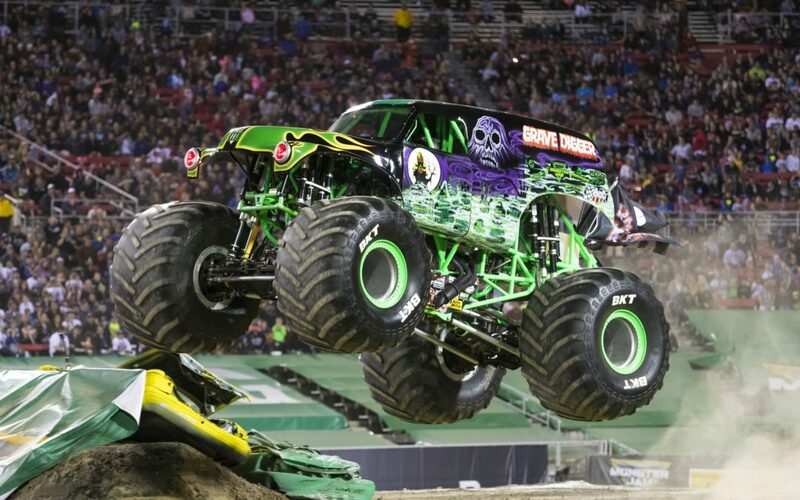 Monster Jam Winners… and There’s Still Time to Get Tickets! 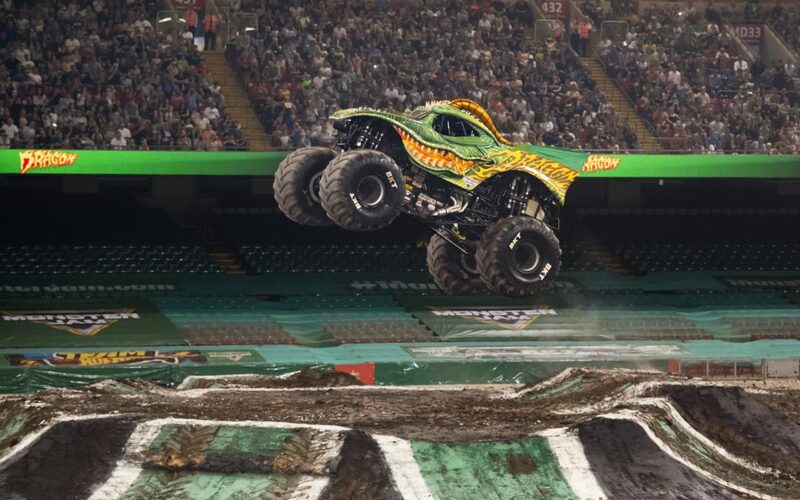 Win Tickets to Feld Entertainment’s Monster Jam! 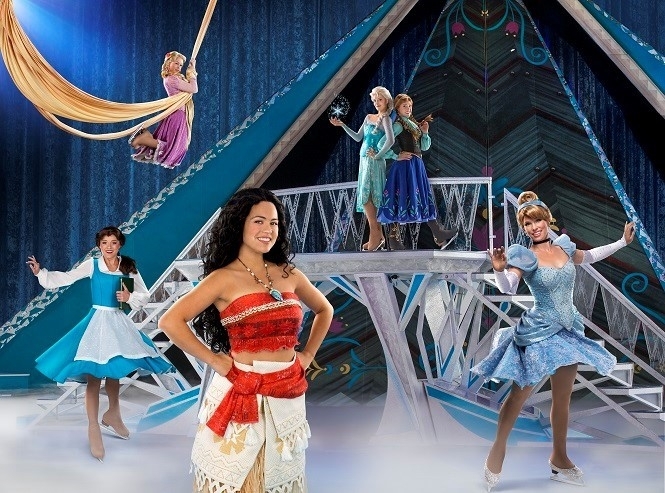 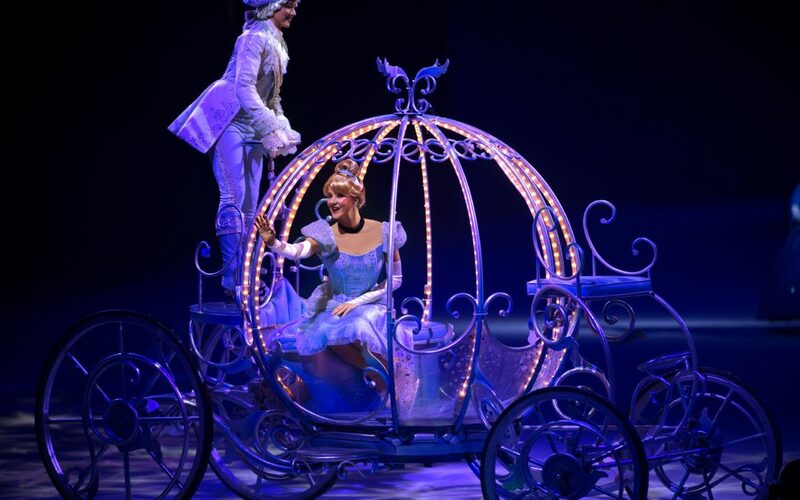 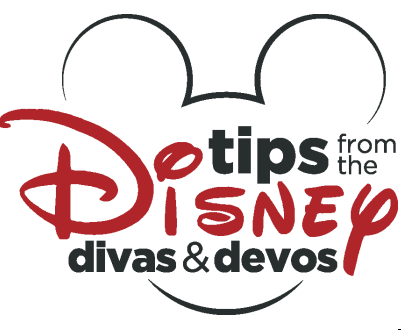 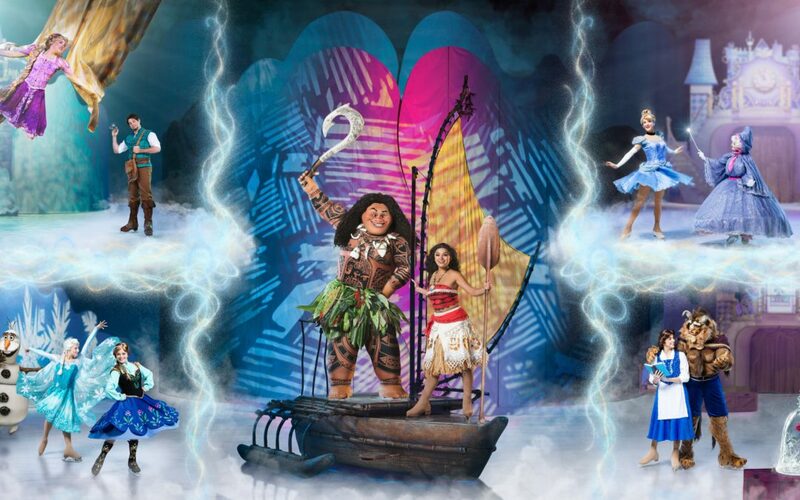 Disney on Ice Winner… and You Can Still Get Tickets for Valentine’s Day!